The Eng. 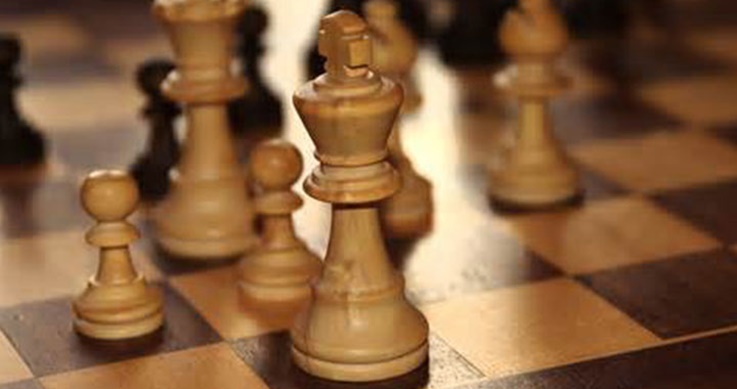 Carlos Morgado Cup in chess will be held in the current month in the city of Matola. According to the organizers, the local academy, "the event is a tribute to the dedication and commitment that the honoree demonstrated in favor of the sport," as the Jornal Savana writes. Carlos Morgado was the president of the General Assembly table of the Mozambican Chess Federation and unconditionally supported the governing body for chess. This event is the first since his death on 15 February 2007.